Dr. Falin Zhang is currently a postdoctoral Research Fellow at School of International Studies, Peking University. Dr. Zhang earned his PhD in international relations (IR) in Department of Political Science at McMaster University (Canada) in November 2015. 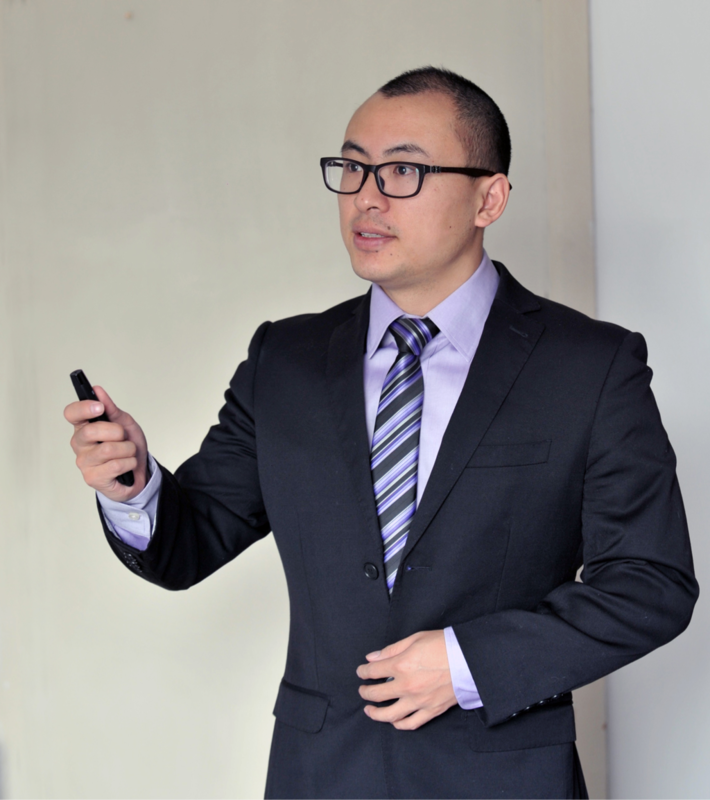 As a new political scientist, Falin is eager to explore the political world from his transnational and inter-disciplinary perspective, which directly originates from his translational and inter-disciplinary educational background (MA in IR at McMaster University in Canada and MA in Economics at Sichuan University in China). Falin's principal research interests lie in international relations, global political economy, global governance, foreign policy analysis and Chinese politics. More specifically, his doctoral research focuses on China’s foreign policy in global financial governance system. This self-designed site serves to introduce Falin's research and teaching interests and experience, and, by the way, exhibit some photographs taken by this optimistic young scholar, including the header photo above (Bayfront, Hamilton, Canada).